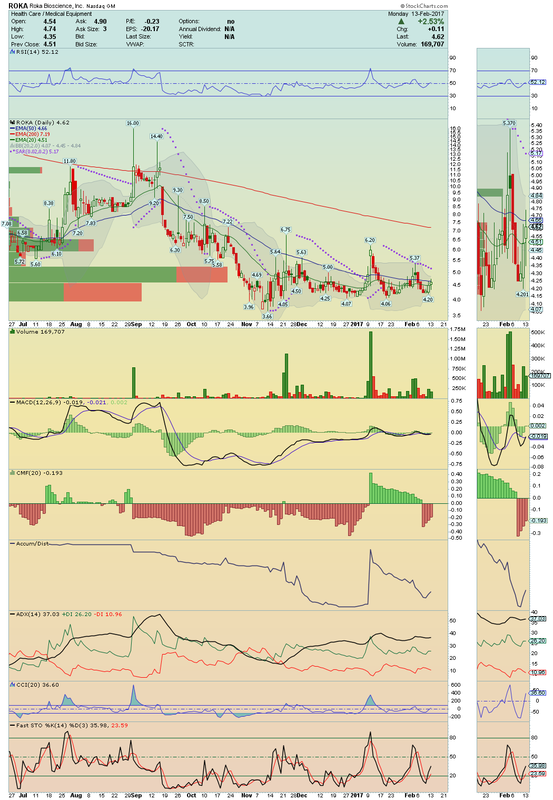 MRNS ---> Is setting up for a Big Breakout! Watch over $1.28. QCOM ---> Is working well in its recovery process! 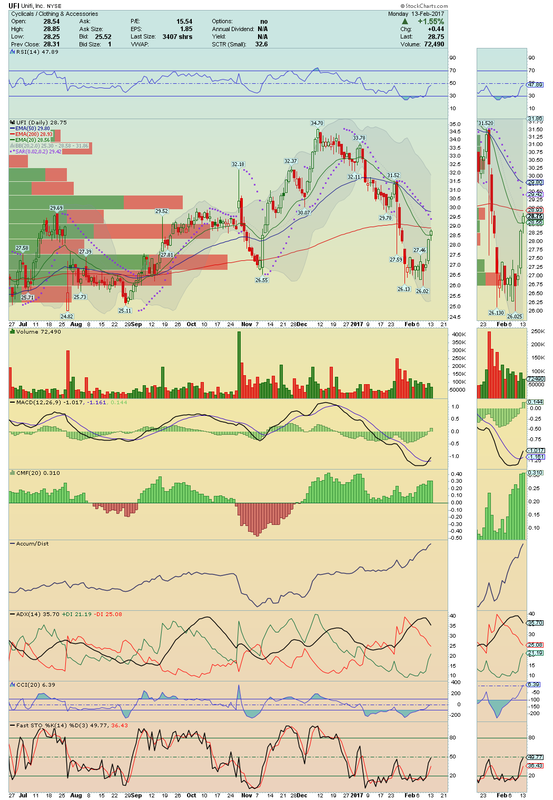 Watching for continuation! 20EMA should be broke easily. 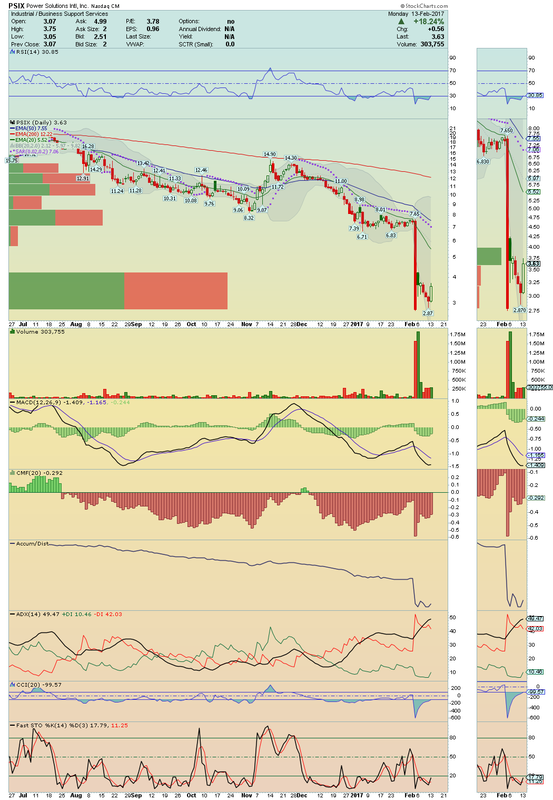 CNAT ---> Breakout watch over $5.33! On volume, it can easily squeeze into a New 52 Week Higher. ROKA ---> It is under high Accumulation! 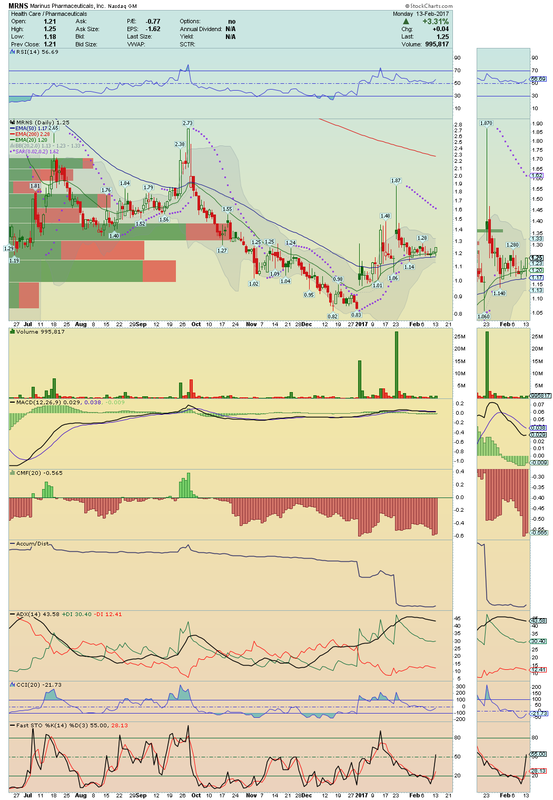 Also, its has $16 per share, if it get volume, it could make a strong move up towards its 200EMA. Stay closely over $4.74. PSIX ----> Is rising strongly from its Bottom! Full of Shorts! Watching for continuation. 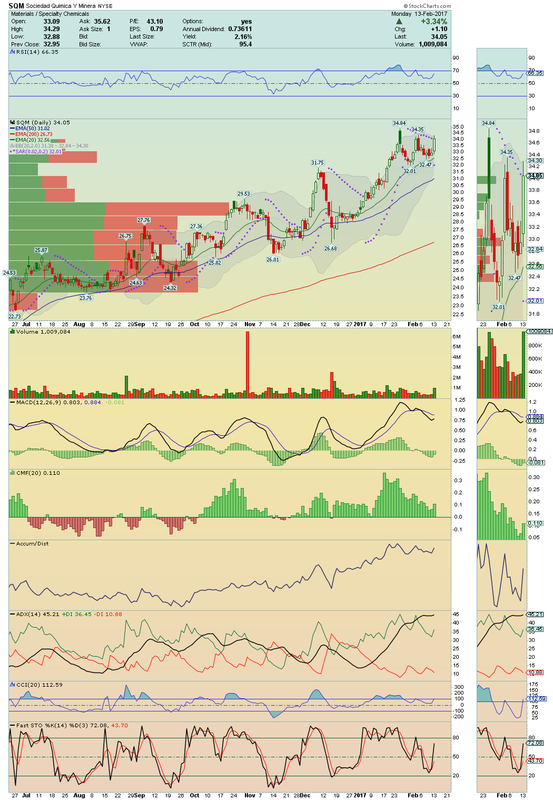 UFI ---> Nice continuation! 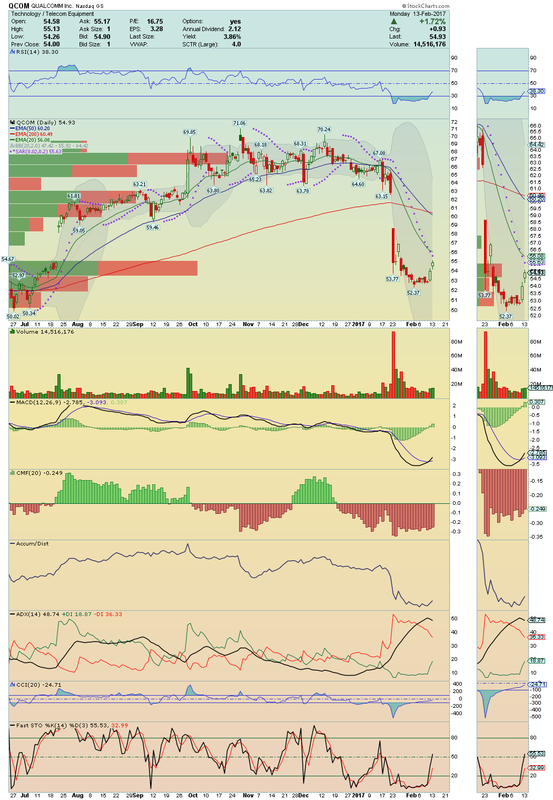 Now that it broke its 20EMA, it could make a nice squeeze towards its $29.80 if break its 200EMA on volume. Worth watching.